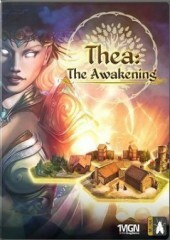 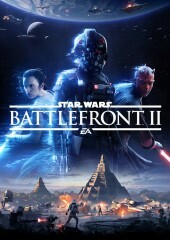 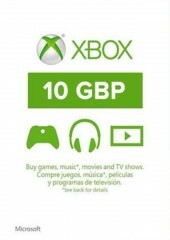 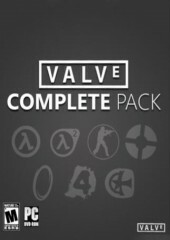 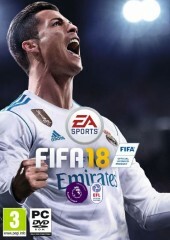 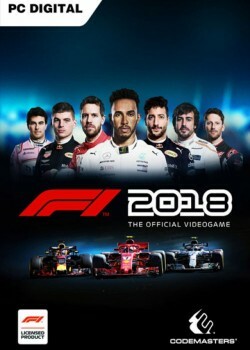 You get 67.52% DISCOUNT on this game. 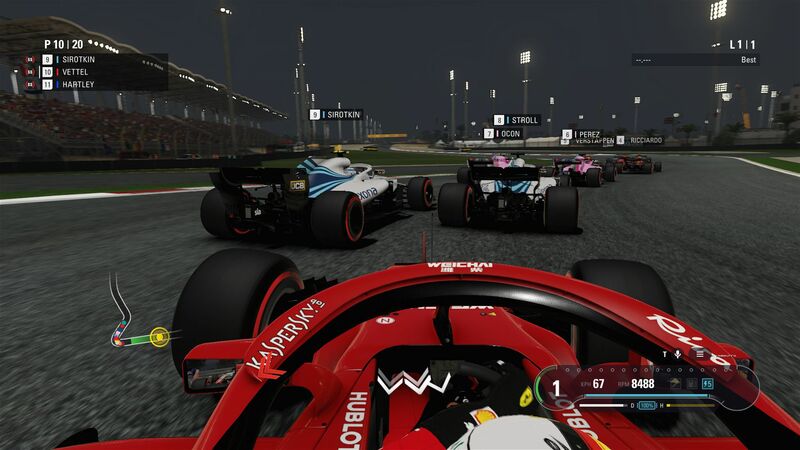 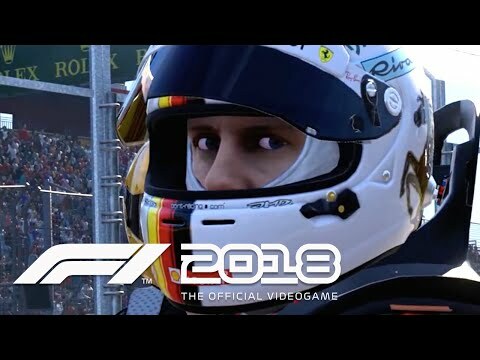 F1 2018 is currently the most accurate and realistic F1 racing simulator you can find on the market. 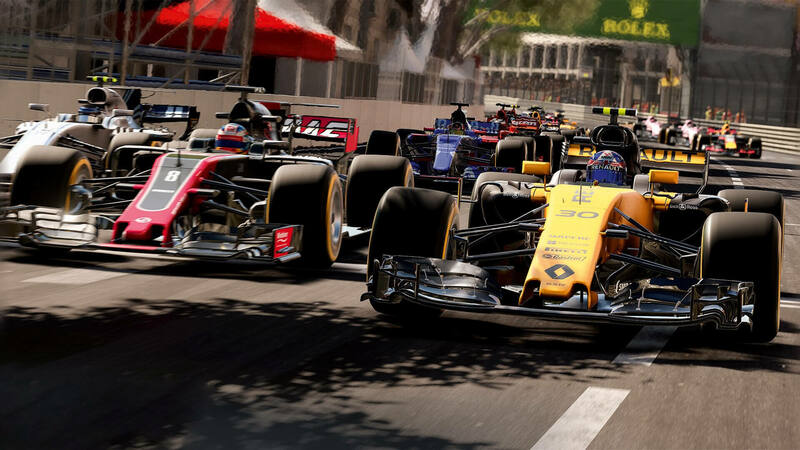 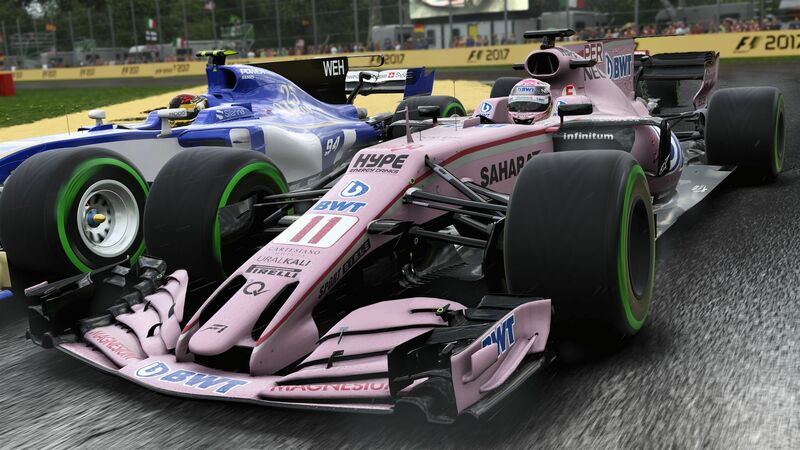 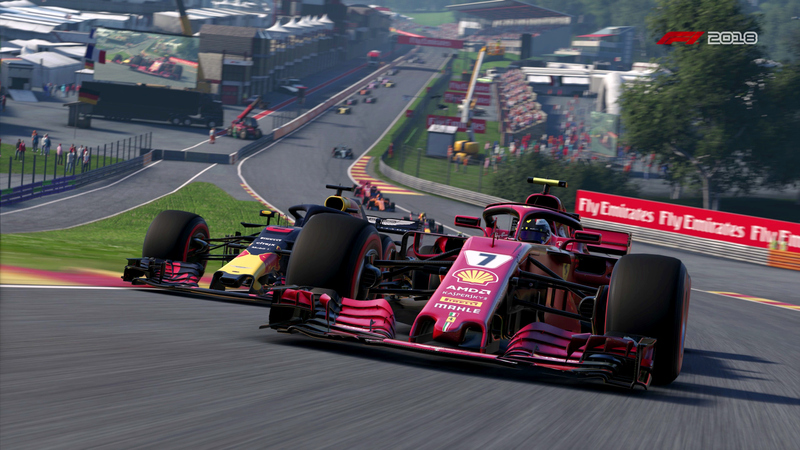 Filled with great graphics and tons of content, the game which was developed and published by Codemasters, is not going to make you a real F1 driver but is certainly going to make you feel like one. 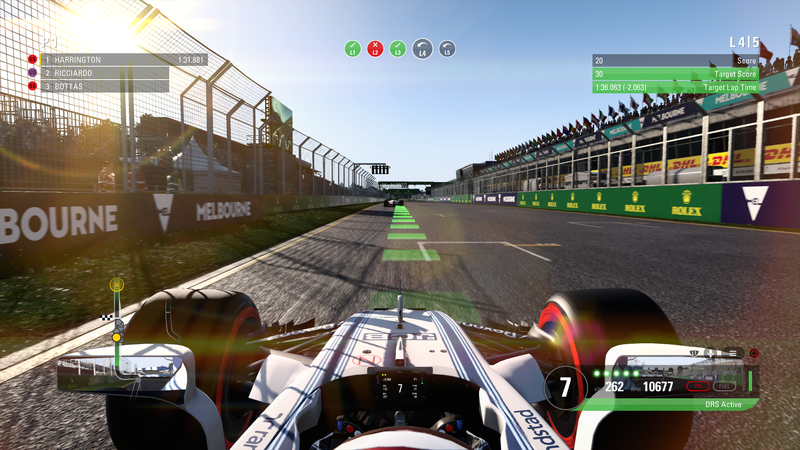 Thanks to the use of an innovative Ego Engine the game is a step forward in comparison to other racing games. 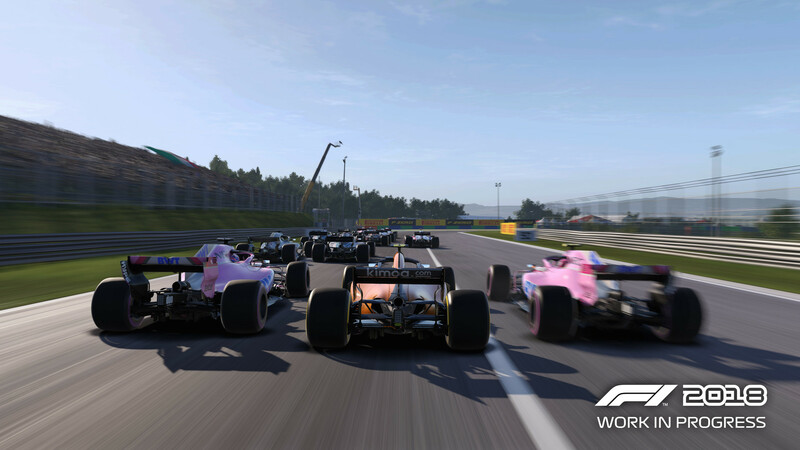 Furthermore, F1 2018 continues the tradition of enabling the player to drive classic cars, providing you with 8 new classic cars (besides 12 ones from previous games, implemented here) like Williams FW25 or Lotus 79.